MOTD MAG: Exclusive interview with Danny Rose! 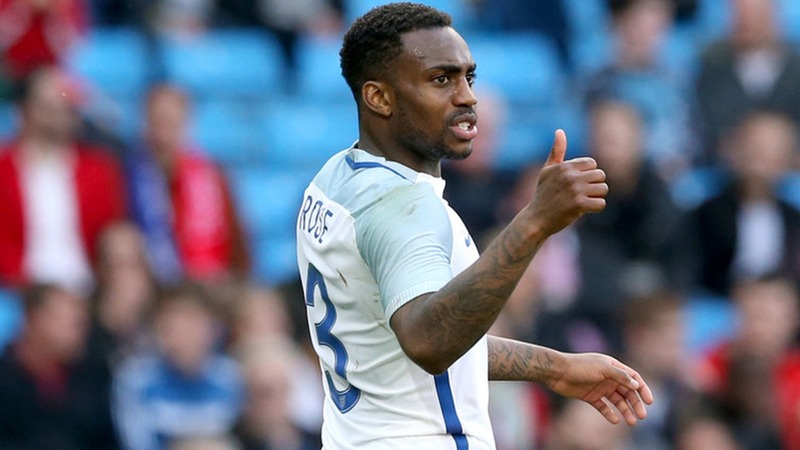 The England left-back tells MOTD mag how he’ll prepare for Wales! Hi Danny, tell us what the England changing room is like before big games! How will the lads prepare for the crunch match against Wales? Have the team got anything planned for goal celebrations? 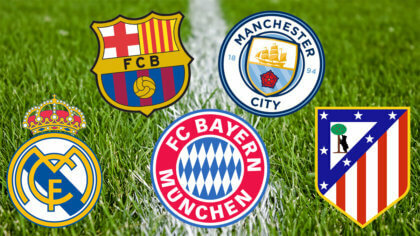 Who do you think will win the Golden Boot at the Euros? 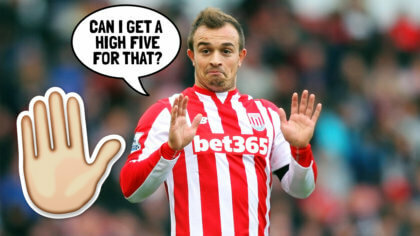 Imagine if you did score, Danny – what would that be like? 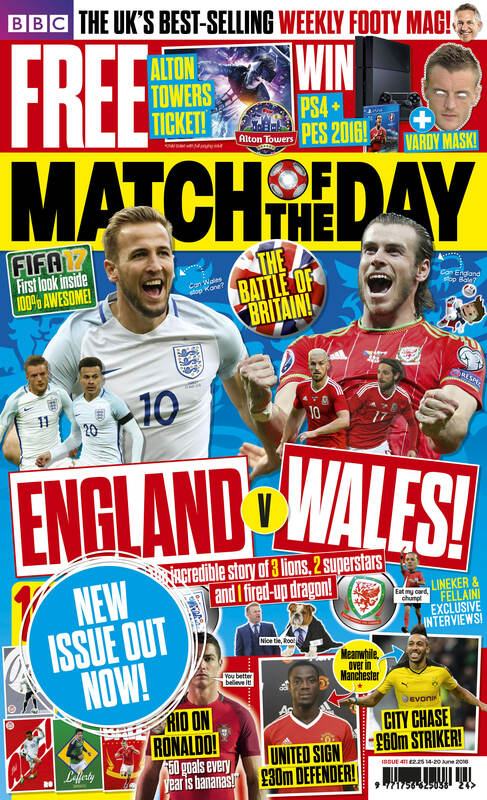 This issue looks at the big showdown between England and Wales! It’s got a first look at FIFA 17 and transfer talk too. Plus there are 10 totally sick posters with every issue!